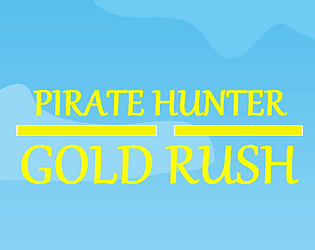 Shoot the pirate ship and collect as many gold as you can. Survive! Thank you. Your game is fun too.